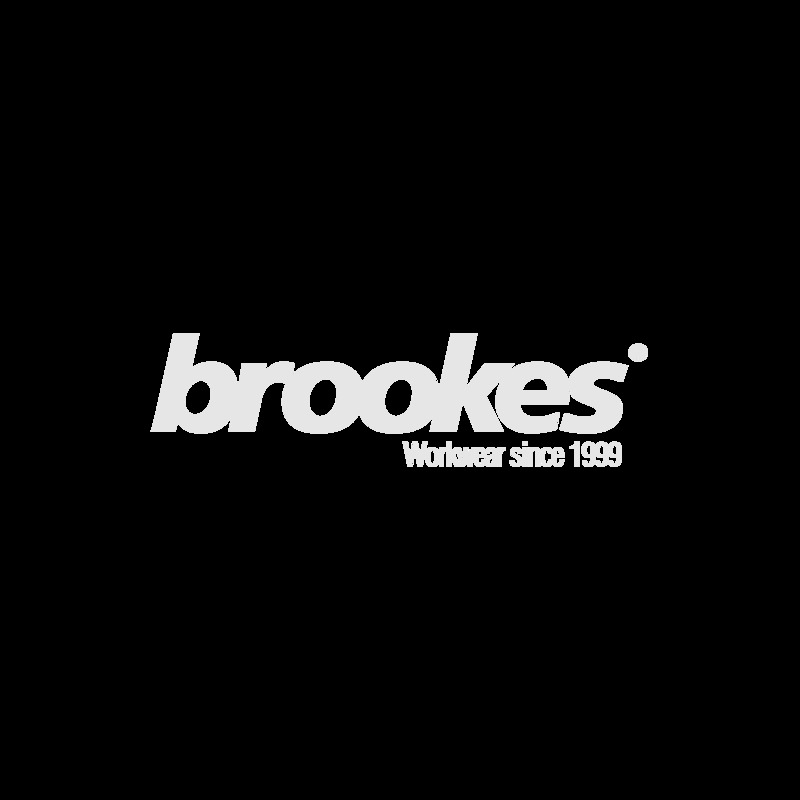 Brookes UK offer a great range of Dickies Ladies' Workwear, at wholesale prices including overalls, shirts, trousers and jackets. All our products are available for delivery within 2-3 days or Next Day if you upgrade. Don't forget that you can personalise your Dickies Ladies' Work wear as Brookes offers printing and embroidery, so whether you want T shirt printing, a shirt embroidered or a company logo screened on, Brookes is the natural choice. Prices start from as little as £1.10 per logo. Cheap Dickies Ladies Workwear is now available at Brookes for a great choice of comfortable and wearable workwear that also looks great. As ever, you will be choosing a brand leader with quality and reliability you can trust and the Brookes team will guide you through the options available to you, including getting your items fully personalised with your company logo. They will talk you through the process from creating artwork to supplying you with the finished article, all for prices lower than you might think. Your stylish and individual items will be with you in 7-10 days or faster if you need it. Take the Dickies Ladies’ Oxford Weave Shirt made from the latest polycotton fibre (70% cotton, 30% polyester), with round hem and inverted pleat for added manoeuvrability, embroidered with your company logo for that extra special flourish. Pair with some Dickies Redhawk Ladies’ Trousers with front and back pockets, and phone pocket on the right leg for a corporate look that’s both comfortable and practical. 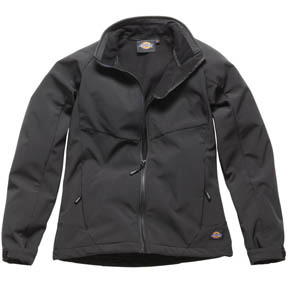 These items are among the top sellers of bulk Dickies Ladies’ Workwear on offer. You can peruse our selection of wholesale Dickies Ladies' Workwear along with all our other top brand workwear and casual wear by requesting one of our free catalogues or looking online and to order, simply call our team of experts or order directly from our website. Whichever option you choose, you can be confident you will receive excellent customer service, fast, reliable delivery and a huge choice of quality products.